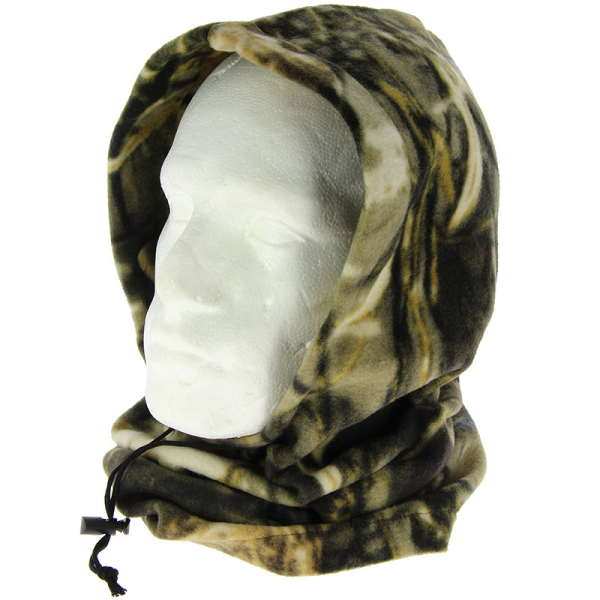 FULLY FLEECED CAMO SNOOD WITH ADJUSTABLE NECK CORD. THIS IS THE NEW MODEL FROM NGT. NEW CAMO DESIGN. COMPLETE WITH FULLY ADJUSTABLE NECK CORD. ONE SIZE FITS ALL. I had already got this item and friends asked were I had got it and could I get another which I have done .